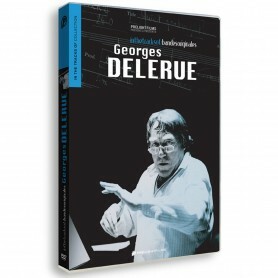 More than 68 minutes of music, including 40 minutes of music never released before. Limited Edition of 750 units. 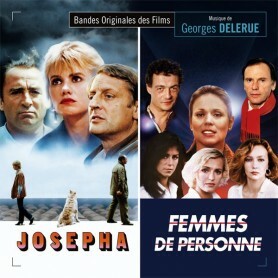 After the previous CD releases of the television works of Georges Delerue (Les Visiteurs, L’Homme qui revient de loin, Le Mythomane and L’Éducation sentimentale, Thibaud ou les Croisades), Music Box Records is very pleased to explore once more the television scope of Georges Delerue's music and presents the complete score to the 1980 TV drama series Les Chevaux du soleil (Horses of the Sun, 1980) directed by François Villiers (TV series Les Chevaliers du ciel). 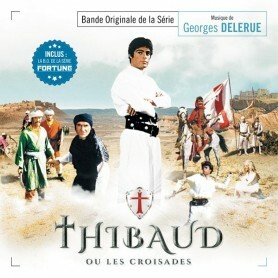 Adapted from Jules Roy's historical novel of the French presence in North Africa, the TV series follows the destiny of two families, the Bouychous and the Parises, from the conquest of Algiers in 1830 to the Independence in 1962. 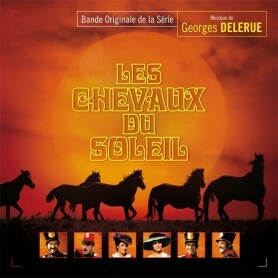 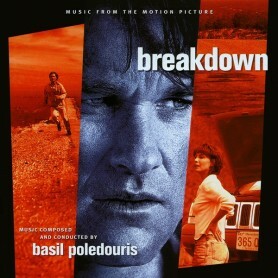 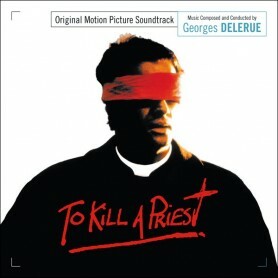 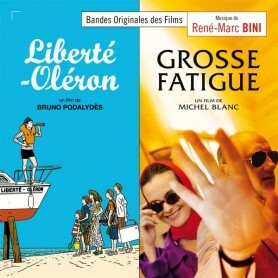 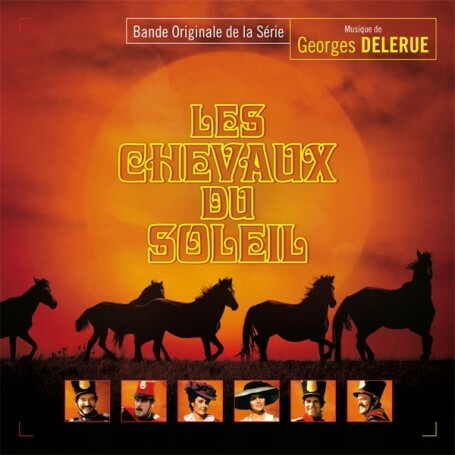 For this lavish mini-series, Georges Delerue established the various moods of his epic-scale score with his unrivalled melodic and lyrical style. 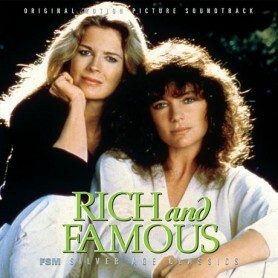 In addition to the war themes and the picturesque ones, the composer chose to highlight the moving fate of some characters for full orchestra with colorful music and exotic touches. 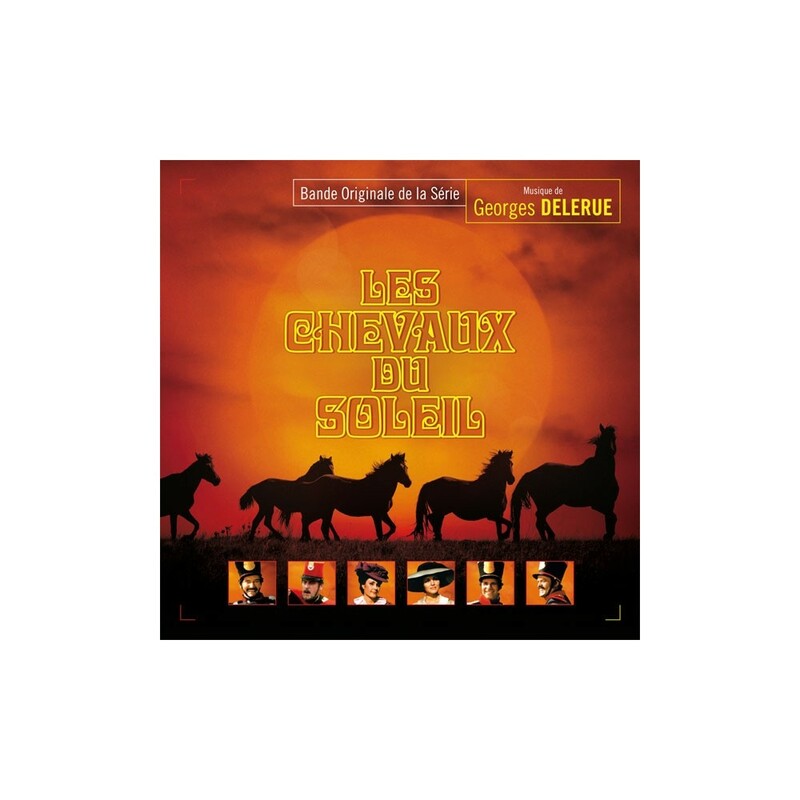 This expanded edition, fully remastered from the original recording sessions, features 40 minutes of previously unreleased music and includes an 8-page booklet with liner notes by Gilles Loison, discussing the TV series and the score.